We are offering Wall Top Flashing accessories, which are widely installed on the top of the building boundaries. 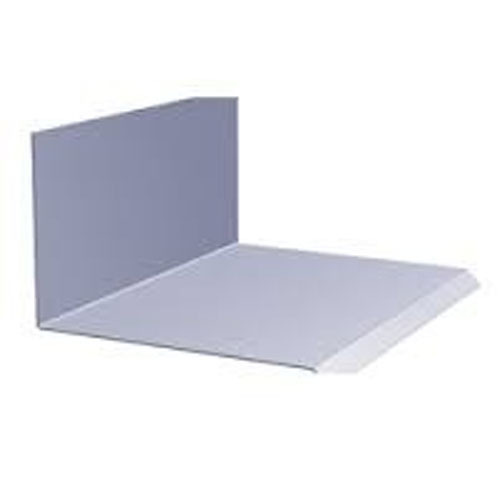 These protect the surface from harsh weather conditions and avoid seepage. It is constructed from genuine stainless steel metal, which is corrosion free and highly durable. This color coated accessory is available in several colors, which are black, white, green, red, grey and silver. We are offerings supreme quality Bottom Wall Flashing that is used for making the buildings weather resistant and to prevent water from entering the buildings by diverting it. These are constructed from high grade stainless steel, which gives rigidity and strength to these accessories. We make these available in several vibrant colors, which include grey, silver, black, green and white. 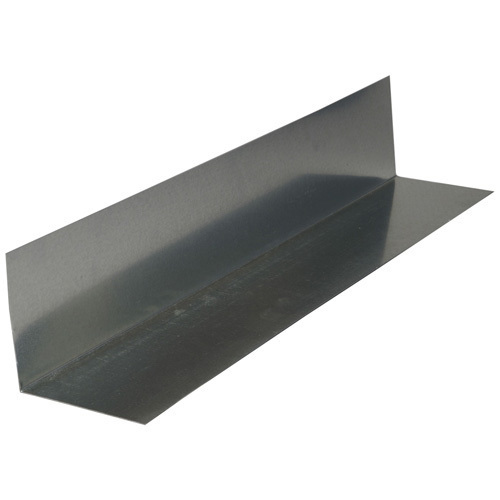 Our bottom wall flashing is highly durable and corrosion free.